Kenya’s Court of Appeals overturned a 2010 ruling (as we have noted here and here), which had mandated that Kenyan courts only try cases in which the offense occurred within its territorial waters. This impaired Kenya’s ability to assist in the international effort to punish those carrying out acts of piracy on the high seas. Judge David Maraga read the opinion of the court concluding that “piracy has negative effects on the country’s economy and any state, even if not directly affected by piracy must try and punish the offenders.” Though it appears some piracy prosecutions were continuing in Kenya despite the 2010 ruling, the international community will be relieved to know that the law in Kenya is now settled and that no obstacles remain to such prosecutions. 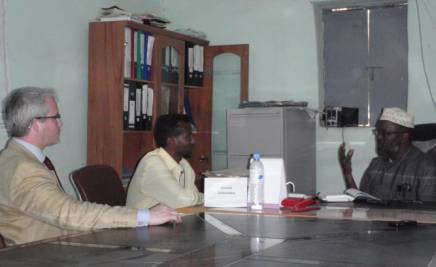 A Dutch court convicted nine Somali pirates to four-and-a-half years imprisonment. These individuals were arrested on-board an Iranian fishing boat they had taken in April. Though they were convicted of piracy, the men were acquitted on charges of attempted murder, as it could not be determined which of the men actually fired at the Dutch marines who arrested them. Last Friday the Greek-owned carrier ship, the MV Free Goddess, was finally released by the Somali pirates who held it since Feb. 7, 2012. All 21 members of the crew who were on board at the time the ship was attacked over eight months ago were also released and appear to be well. The pirates responsible initially sought a $9 million ransom, yet they finally settled for $2.3 million last week-though the figure has also been reported as $5.7 million. This figure was stated by a Somali pirate and has not been confirmed by the company owning the ship, Free Bulkers SA. The ransom was air-dropped onto the Free Goddess, which then headed toward Oman to refuel, get fresh water and change out the crew members. 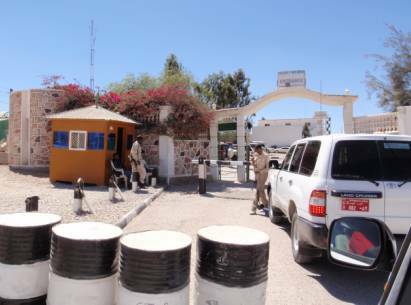 During the time the ship was held hostage it was apparently being held at Gara’ad, a haven in Puntland, Somalia often used by pirates in the area. Suspected Nigerian pirates boarded a Panamax tanker in the Gulf of Guinea off the Ivory Coast during the night on Saturday, October 6. Fourteen pirates, armed with knives and AK-47s hijacked the ship and re-directed it to Nigerian waters. They held the ship for three days while siphoning off oil, and then released the ship as well as all crew members on October 9. This attack was particularly alarming as it is the first of its’ kind to be reported in these waters, and shows that the Nigerian pirates are becoming both more sophisticated and bold. The attack occurred further west and away from Nigerian waters than any other reported attack, in an area which until now was believed to be safe for anchoring and performing fairly time-consuming operations. These Nigerian pirates took advantage of the fact that this particular ship was only midway through a ship-to-ship operation at the time of the attack. Tanker operators may now have to reassess their practice of carrying out these operations in the waters of the Ivory Coast. 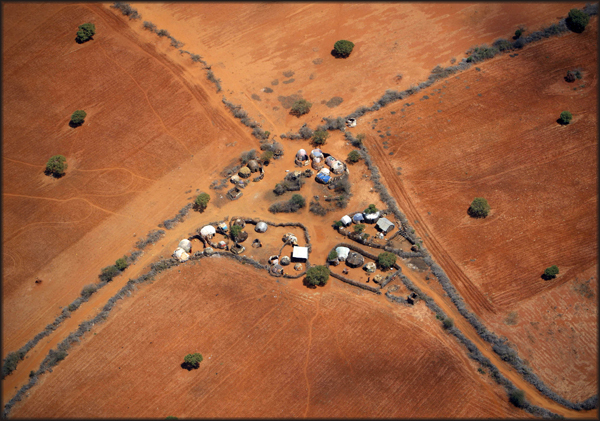 The United Nation Development Programme released its Somalia Human Development Report 2012. The Report, the first since 2001, discusses the factors behind Somalia’s conflict and state collapse in the past 20 years, and focuses on the enormous potential that lies in empowering Somali youth to become an engine of peace-building and development. In particular, the Report estimates that, since 1991, the international community, including the Somali diaspora, has collectively spent just over $55 billion in responding to Somalia’s conflict, of which Piracy accounts for about 40%, followed by humanitarian and development aid; remittances; peacekeeping and military responses, counter-terror initiatives; and costs associated with international crime and illicit financial flows. Sterling has portrayed its operation as a bold private-sector attempt to battle the scourge of piracy where governments were failing. Somalia Report notes that the UN effectively shut down the estimated $50 million per year program by threatening sanctions against UAE for violations of the Somalia arms embargo. In addition to the illegal shipments of arms, the program may have been a criminal pirate enterprise. There is an argument that private navies are legally permissible under the law of the sea, particularly the legal regime governing anti-piracy operations on the high seas. Such navies are permissible if the navy is “on government service and authorized to that effect” pursuant to Article 107 of UNCLOS. The idea here is that a government may hire private companies to engage in police functions so long as it is made explicitly clear by markings and identification that the ship is controlled by the government and under a presumably military chain of command. 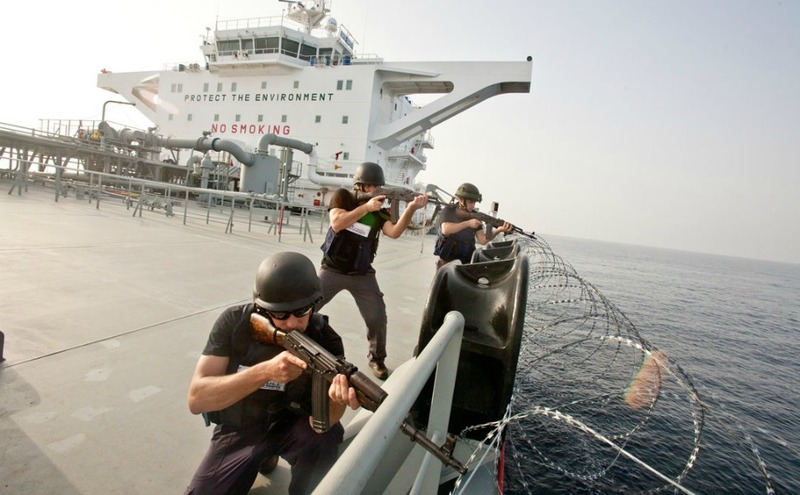 It has been argued that ships on government service could not only provide self-defence to an escorted ship but could also engage in pirate hunting. Alternatively, if a private navy is not on government service but limits its actions to those justified by individual (as opposed to sovereign) self-defence, it may also be legally permissible. Here, aggressive acts would be strictly limited to those necessary to repel an attack, as is consistent with general principles of the law of self-defence. It would not include acts intended to prevent future attacks. This is where the status of Puntland as an autonomous region becomes important. Though the international community has chosen to engage the Puntland government, it has chosen not to recognize Puntland’s sovereignty instead deferring to the project of solidifying the new Somali Federal Government in Mogadishu. Therefore, naval vessels patrolling the territorial waters of Somalia off of the coast of the autonomous region of Puntland are not “on government service” for purposes of Article 107 of UNCLOS. Even if this is the case, the Puntland naval vessels are not “clearly marked and identifiable as being on government service” by a recognized sovereign such as the United States or the UAE. Therefore, seizing pirates on the high seas would not be justified pursuant to Article 107 of UNCLOS. This raises the question of whether an act of violence by the Puntland Navy against another ship on the high seas constitutes piracy. Although there is some continuing debate as to the “private ends” requirements in Article 101 of UNCLOS, the better view is that it excludes from the definition of piracy, acts of violence by a sovereign. As Puntland is not a sovereign power, this exclusion from the definition of piracy does not apply. Therefore, acts of violence, detention or depredation committed by a Puntland Navy on the high seas (even if purportedly for the purpose of protecting the territory and people of Puntland) would constitute acts of piracy. As noted above, the other possible justification for the seizure of pirate vessels on the high seas by the Puntland Navy is the doctrine of personal self-defence. This would justify acts strictly necessary to repel an ongoing attack. It would not justify acts of violence against suspected pirate vessels prior to an attack. Nor would it justify acts within the typical mandate of a sovereign navy or coast guard, including patrolling waters and interdicting ships. The International community was displeased that Sterling was training these individuals because it was an apparent violation of the arms embargo imposed on Somalia. But, technically, Puntland’s Navy may have also been engaged in acts of piracy. 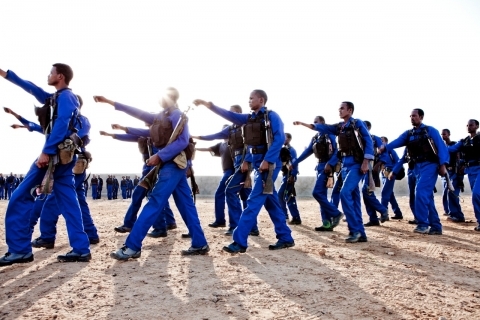 The Puntland Navy was also likely conducting operations within Somalia’s territorial waters which are part of the sovereign territory of the Somali Federal Government. The latter has the exclusive right to protect its territorial waters and to restrict traffic through this zone (See e.g. Article 25 UNCLOS “Rights of protection of the coastal State”), although a number of Security Council Resolutions have given foreign sovereigns some powers of interdiction in these waters as an exceptional measure. It is theoretically possible that the Somali Federal Government would attempt to delegate this coast guard function to an autonomous region’s forces such as the Puntland Navy. But it is unclear if this would be permissible pursuant to international law or whether Puntland would be willing to act on behalf of the Somali Federal Government, as opposed to under its own asserted authority as a sovereign.